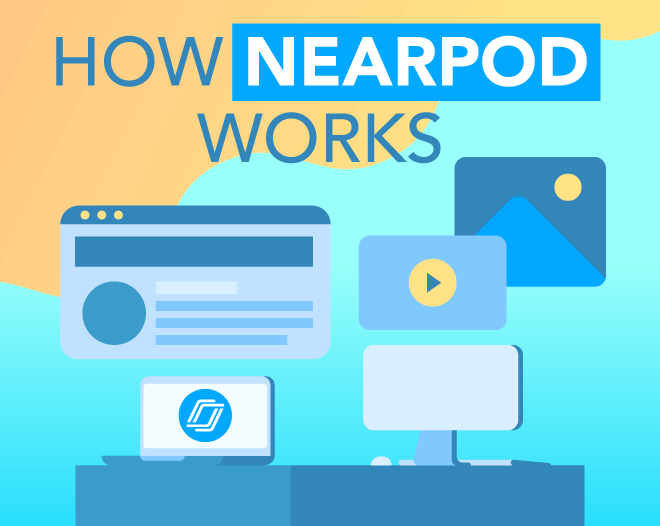 Teacher Resources to become a Nearpod expert! Learn from edtech innovators for ideas you can take back to your school and classroom! 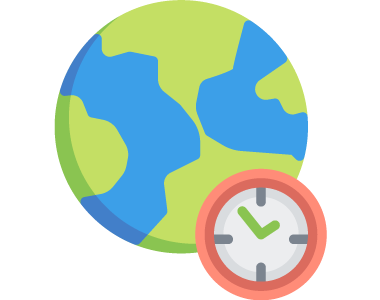 Register by clicking on a title and “show in my time zone”. Receive a recording of the webinar the day after. Can’t attend? Register to receive the recording! Nearpod Skills 101 LITE; An Introduction This workshop is designed for anyone who is brand new to Nearpod and wants to get started using Nearpod in their classrooms! Participants will experience all the interactive features, explore the Nearpod Lesson Library, learn how to launch both Live and Nearpod Student Paced lessons, and how to access post-session reports. 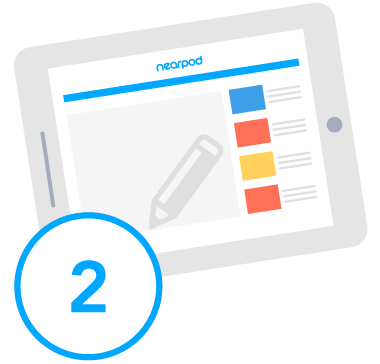 Teachers can easily manage their teaching and organizational needs by integrating Google with Nearpod. We will explore Google Single Sign On, Linking lessons to Google Classroom, Google Drive export for Student Notes, Google Image and Google Drive search,YouTube video sharing andt the “Nearpodize This” Google Chrome extension. Spring Release - The Empowered Teacher! Hold the bat signal - this is NOT your heard-it-before hero’s journey. You have your own story to tell. Being a teacher super hero means being you and this release is for The EMPOWERED Teacher - educators on a mission to supercharge organization, productivity, and student engagement. Join us on April 30 to unleash your own brand of superpowers with a new Google Chrome extension for Google Classroom, more PhET simulations, drag-and-drop library enhancement, and more! Plus, we’re showcasing the launch of our Social & Emotional curriculum and sharing a sneak peek of Nearpod’s first gamefication experience! EMPOWERED Teachers Unite with the Spring Release! 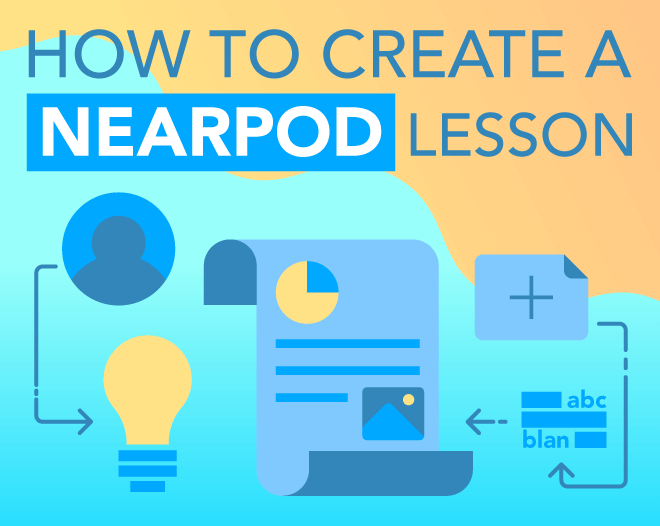 The best way to learn how to use Nearpod is to explore the tools, edit, and create lessons for your own classroom. Participants will spend time editing and creating a lesson with the trainer and learn how to include various interactive features and content materials for the students that they teach. In this workshop, participants will learn Advanced Tips for the Nearpod Platform. Which will include Nearpod Notes, How to best utilize the +Add Activities Tab, sharing Student-Paced lessons with embedded links and Nearpod for Sub Plans. This workshop provides a unique perspective on utilizing virtual reality field trips and Nearpod 3D in the classroom environment. Dive into a hands-on integrated VR lesson, connect VR with core subject areas, and discover ways to create your own VR lessons using best practices. 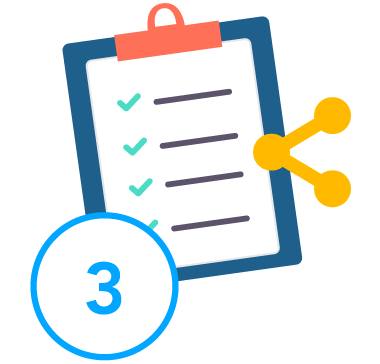 Teachers can easily manage their teaching and organizational needs by integrating Google with Nearpod. We will explore Google Single Sign-On, Linking lessons to Google Classroom, Google Drive export for Student Notes, Google Image and Google Drive search, YouTube video-sharing and the “Nearpodize This” Google Chrome extension. Share these webinars with your friends and colleagues! 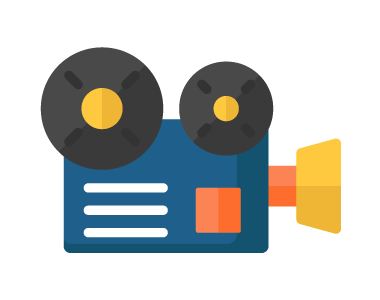 Free Tools to Enhance your Nearpod Presentations! Get Future Ready, Starting Today! Invite your colleagues with this Email Template. 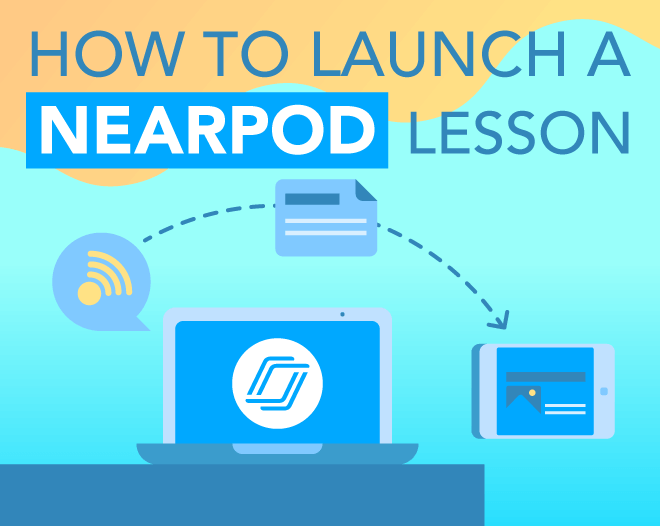 Download the Intro to Nearpod Lesson and Facilitator’s Guide. 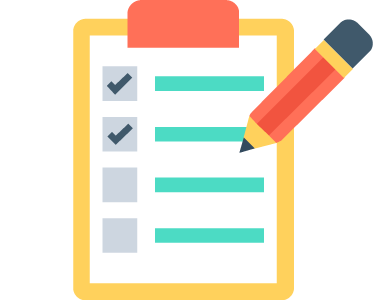 Share this checklist with your audience to help them explore the platform. Our teacher support team is here to help! 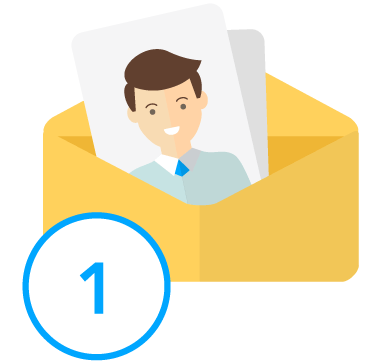 Become a Nearpod Certified Educator. Get the scoop on the latest edtech trends.